Hyundai Yachts announced the first of its line of luxury yachts to be marketed in the United States with the debut of the Asan 62 Motoryacht. Hyundai’s largest yacht to date, the Asan 62 was designed to be an ultra-contemporary yacht with a level of interior space and amenities normally found only on larger vessels, the company said. 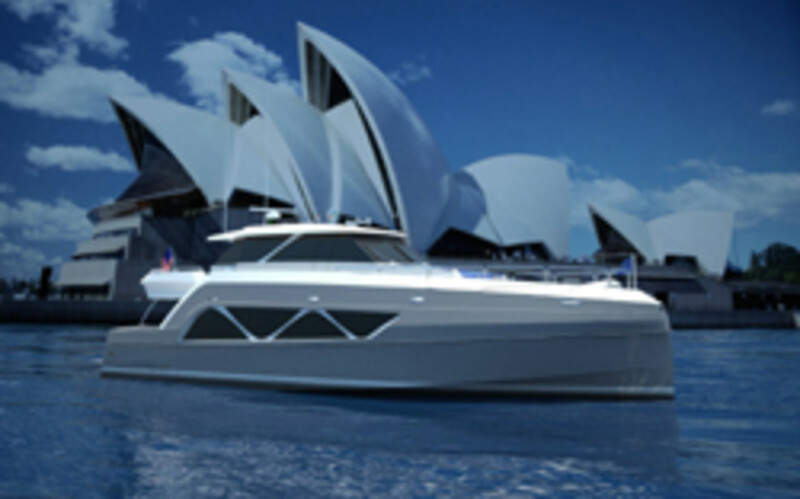 The boat was designed by Bill Prince Yacht Design. Prince, president of the company, said Hyundai approached him before the 2010 Miami Boat Show about its plans to develop a 60- to 65-foot “ultra-contemporary” motoryacht with a maximum amount of interior volume that would be its first step into the international large-yacht market. The yacht&apos;s pricing is being finalized now by Hyundai Yachts, Prince added.